Indy Power is a bestselling author, food columnist for the Irish Independent and creator of The Little Green Spoon app and website. 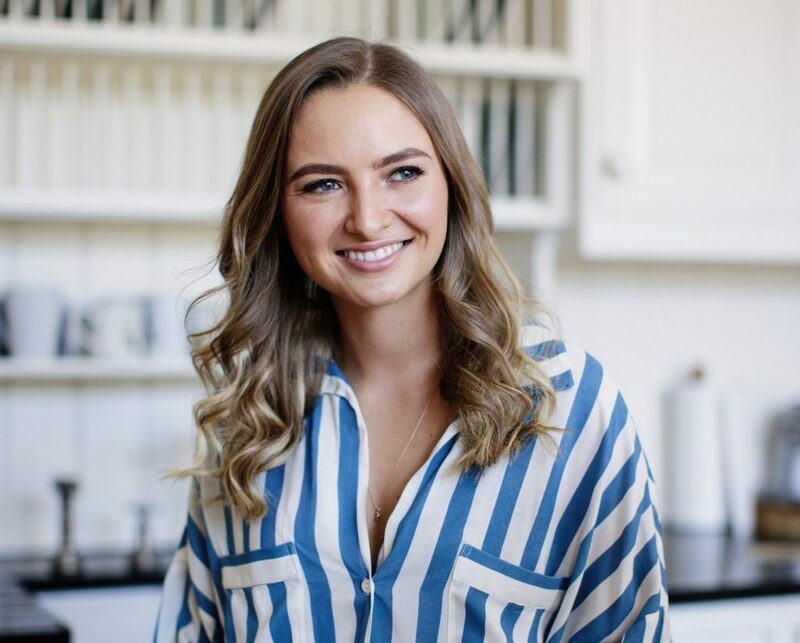 She believes that we should eat to feel good and her nutritious, plant-based recipes are designed to make you feel good while you’re eating and afterwards too. Her recipes are delicious and simple to inspire you to cook from scratch and eat more plants.